There are so many business uses for Facebook Live that you may want to consider. Let’s go over a few Facebook Live ideas that can help you take Facebook marketing to the next level. Using Facebook Live for your business will take your business to the next level; connect you on a more intimate level with your audience, and ultimately help you get more subscribers and make more sales. 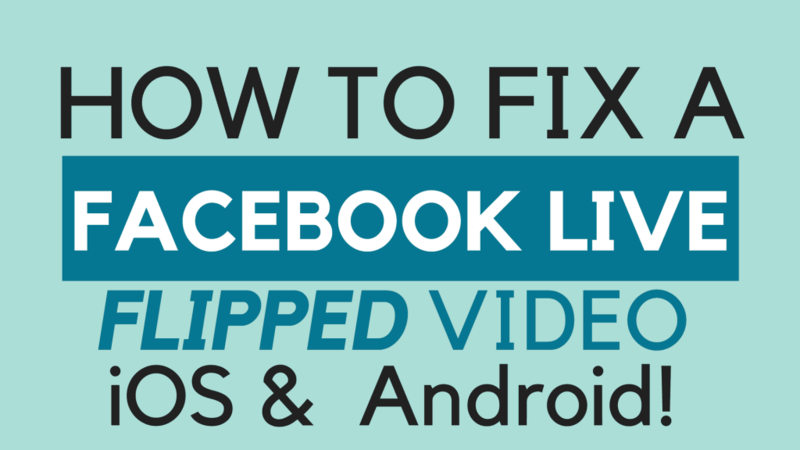 When using Facebook Live, there are some strategies that can help you make the most of the opportunity. If you want more subscribers and buyers for your products or services, follow this advice and you’ll be a winner.